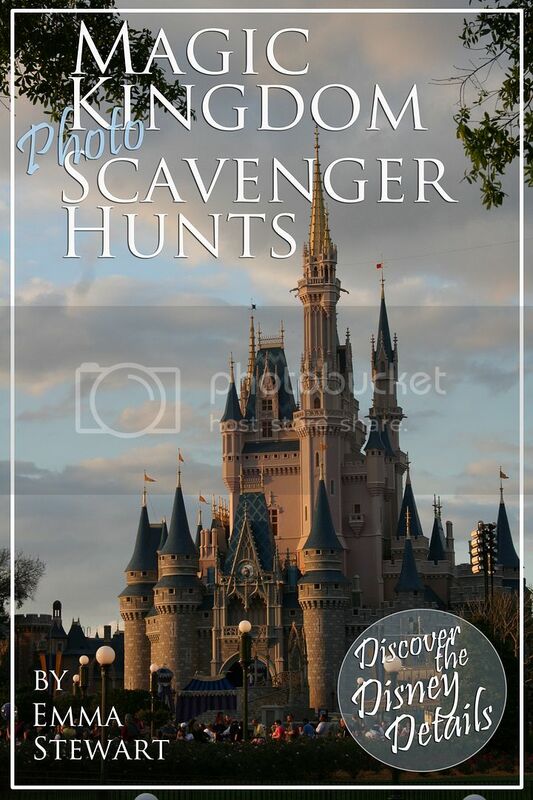 The Magic Kingdom Photo Scavenger Hunts eBook HAS ARRIVED! 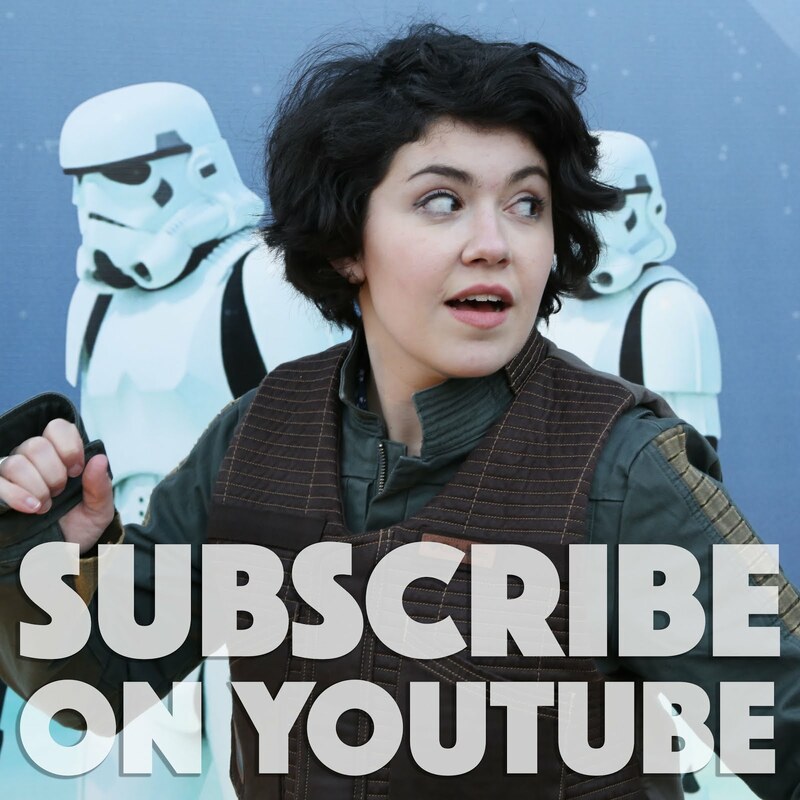 It has its own bright, shiny page on Amazon right here! It's $2.99, and you can download it to your kindle - or ipad/iphone/ipod touch or nook as long as you have the kindle app. 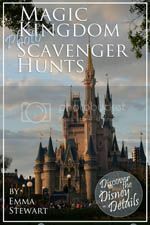 The eBook has twelve different scavenger hunt challenges, each composed of ten Disney details and scenes to discover. 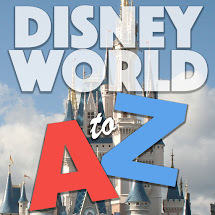 That's over a hundred photos of the Magic Kingdom to enjoy! If you do buy the book, be sure to leave a review! 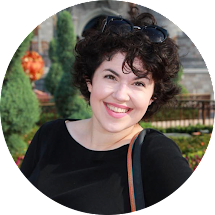 I'm thinking of putting up a PDF version on my etsy shop -- if you don't have a kindle and would be interested in that, leave a comment to let me know!